Your canal boat, your home on the water! 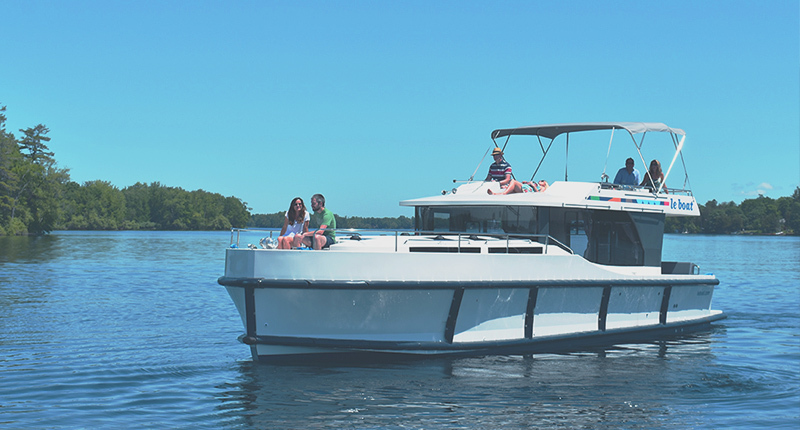 As captain of your own canal boat, you'll be living in, and driving, your personal cruiser. Don't worry, these boats are very easy to operate; you don't need any license or experience! 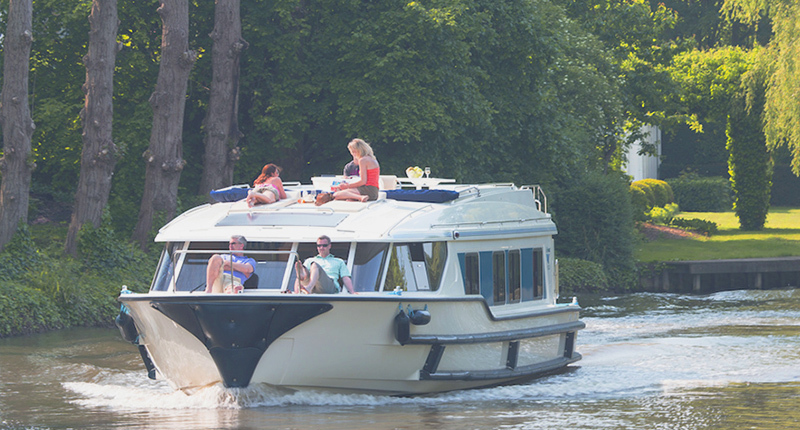 Think about your river cruiser like your home on the water, fully equipped with all the amenities of home, including a large & well decored interior. Le Boat's Premier boats consist solely of our state-of-the-art Horizon fleets and Vision fleet. Click below to find out why these boats re-define luxury waterway cruising.